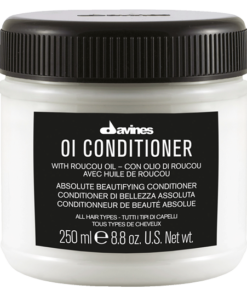 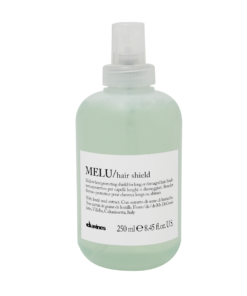 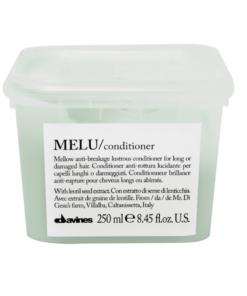 The Davines Your Hair Assistant Blowdry Primer is for priming hair for a perfect blowout. 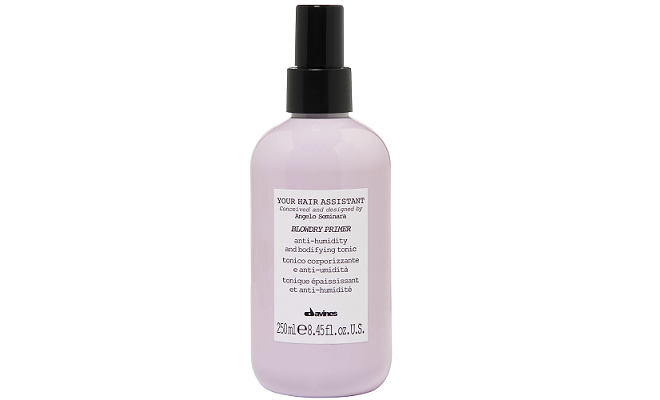 Your Hair Assistant Blowdry Primer serves as a heat protectant spray, an anti-humidity barrier, and a shine-enhancer. 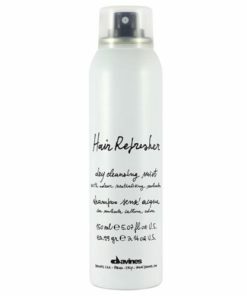 It also reduces the time it takes to style hair.